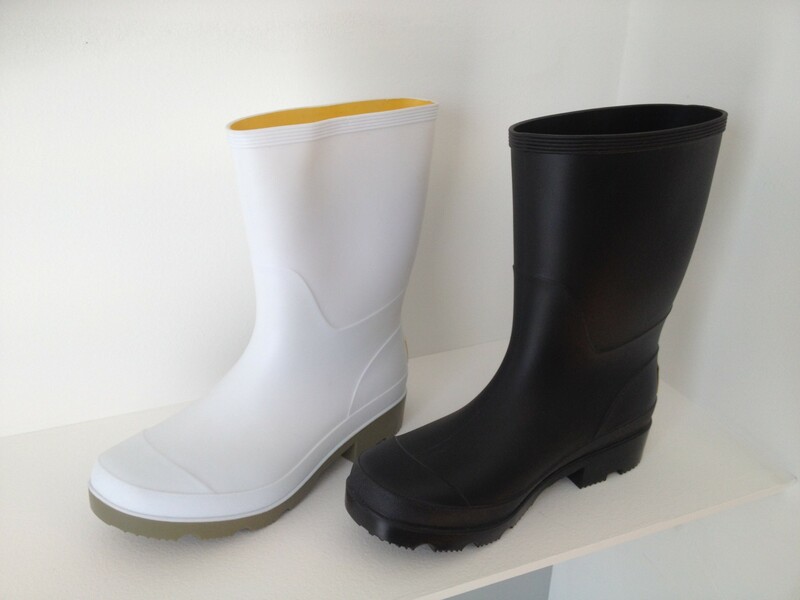 The Riley Range is what the market has been shouting for, a shorter(yet not too short) high quality Gumboots that stays open and standing after you take them off, Fantastic from the Fisherman all the way to food processing. 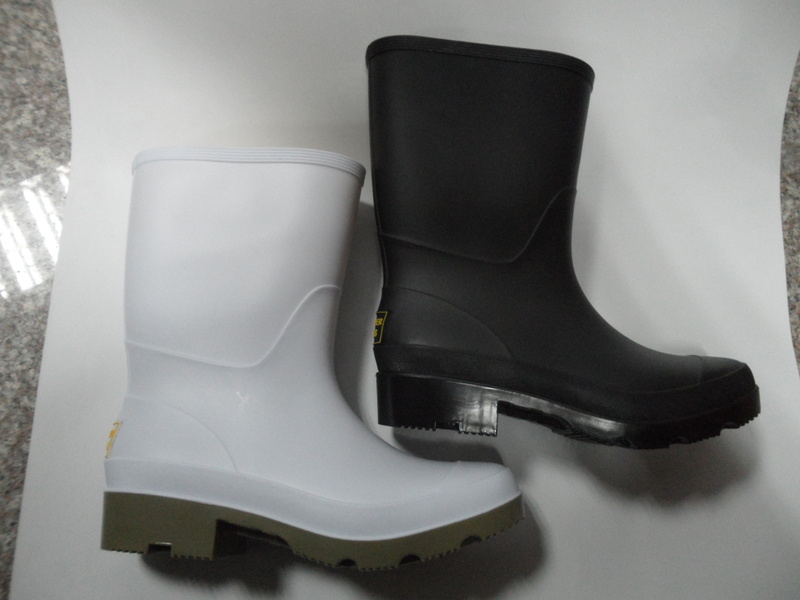 The Riley comes in White and Black and is a flat finish. 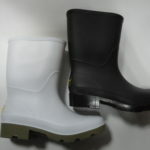 Sizes are Aussie Mens 6-13.